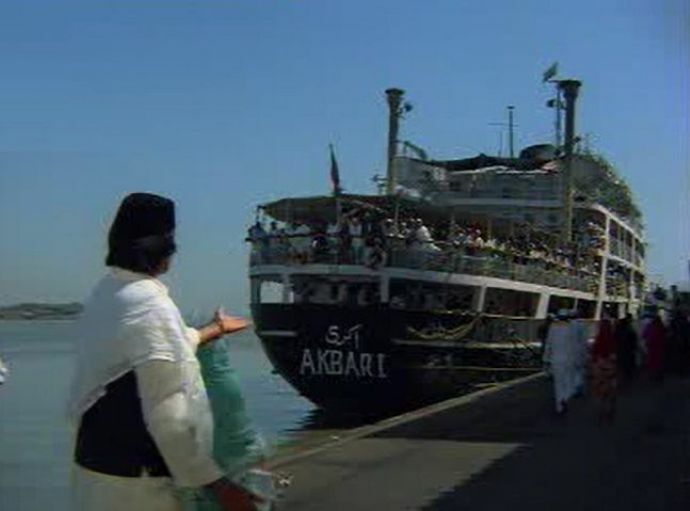 Before 1995, it used to take nearly a week for pilgrims to reach Jeddah from Yellow Gate in Mumbai's Mazgaon, through sea route. Hajj pilgrims, rejoice! 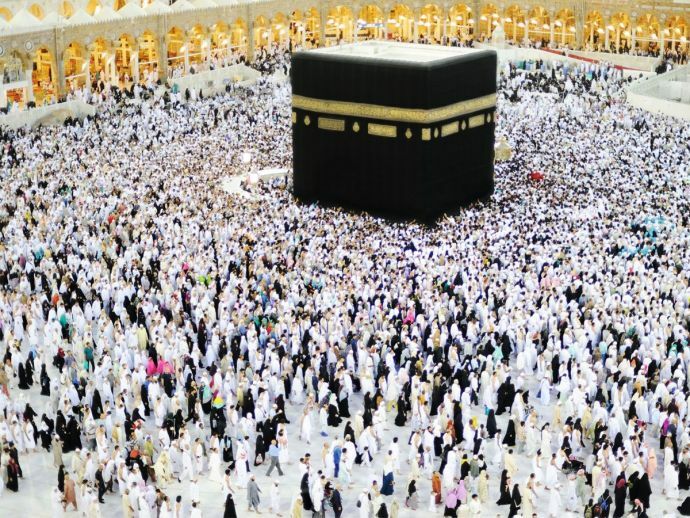 Nearly after two decades, the hajj pilgrims will be able to go for Hajj through the sea. 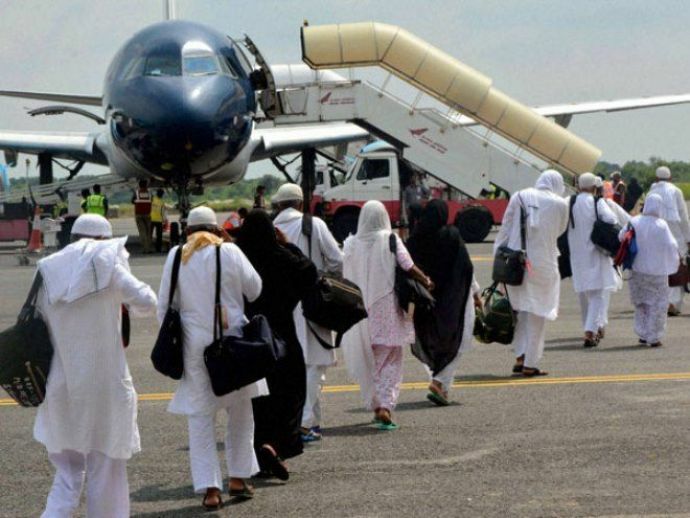 According to a report published in zeenews, reviving of the option of sending pilgrims via sea route to Jeddah, Saudi Arabia is being discussed by a high-level committee, which is formed by the government to frame the Haj Policy, 2018. Most likely, the sea route option will commence from next year onwards. The report says, if the option of sea route resumes then it will help cut down travel expenses by nearly half as compared to airfares. Right now, the cost of one ticket for the economy class from Mumbai to Jeddah is Rs 25,000 and Rs 52,000 (without subsidy). From Delhi, the ticket price for the same category varies from Rs 18,000 to Rs 61,000 per head.